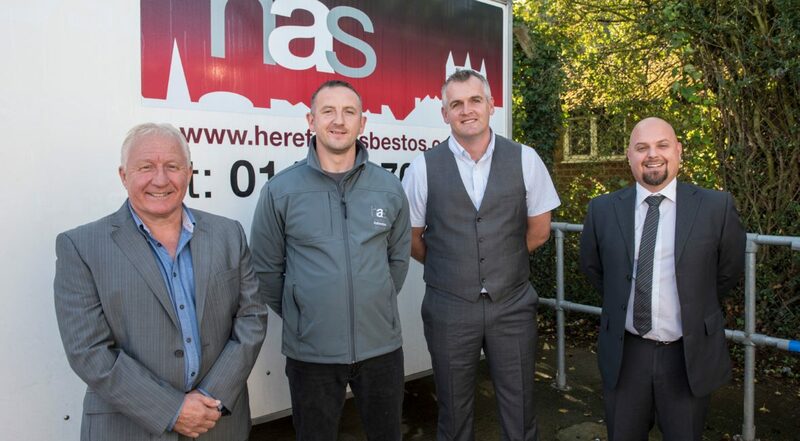 Hereford Asbestos Services (HAS) was established in 2011, by directors Jamie Perkins-Best and Adam Jones. Both have many years of experience in the asbestos industry and take an active role in the company. HAS gained a full asbestos removal license in March 2011 and has held a 3 year licence ever since. 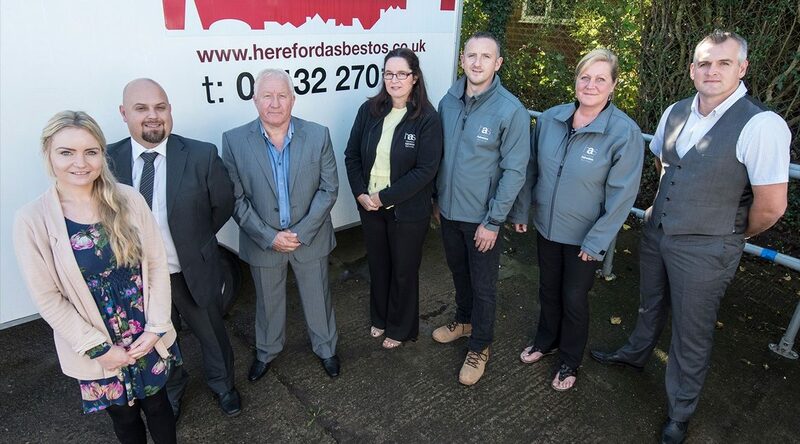 HAS continues to be the only licensed asbestos contractor based in Herefordshire. 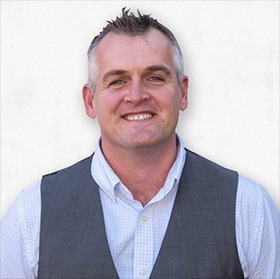 HAS work in a variety of sectors with domestic and commercial clients based in Herefordshire and nationally throughout the UK. 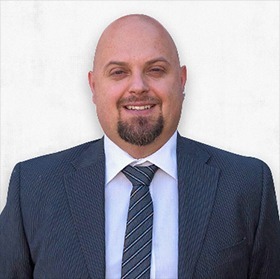 Our reputation based on quality, assurance, and safety has meant that we have seen considerable growth and now operate nationally throughout the UK and ROI and in Europe. 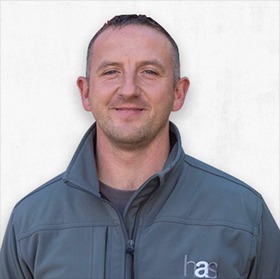 Our commitment to stringent quality procedures has seen us establish ourselves as leaders in the asbestos removal sector, with a loyal repeat client list, based on trust.